Probate assets vary with each estate depending on how the decedent held assets at their death. The probate process is necessary to settle the decedent’s estate through a court process, and probate law of the state where there assets are held applies. When there is no will or provisions in a will are missing or unclear, North Carolina intestacy law applies to certain in-state assets. Intestacy law passes these probate assets to spouses, children, parents, or next of kin, depending on who survived the decedent. Whether assets must pass through probate depends on how title was held, if transfer on death (TOD), or payable on death (POD) forms were completed, if beneficiary designations were filled in, or if assets were held in trust. Joint accounts with right of survivorship immediately transfer to the surviving joint party. The same is true for most joint titling of real property. 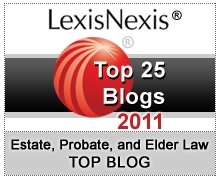 Our probate lawyers in Chapel Hill explain more about North Carolina real estate titles here. Accounts with current TODs, PODs, and beneficiary designations will pass immediately to the named parties. Trust assets also avoid probate. The executor, or personal representative, must inventory and evaluate all personal property, vehicles, and assets (including digital assets such as PayPal account balances) that pass through probate. However, if the decedent held property outside of North Carolina, those assets must follow the probate laws present in the alternate jurisdiction. This means probate must be filed in every state where there are probate assets. Most states, like North Carolina, have restrictions on non-resident executors. Instead, the executor must find and appoint an agent who resides in the respective state. The agent may be a relative or trusted friend experienced with settling estates, a lawyer, or other legal professional. Executors should expect potential delays and additional fees when multiple probate filings are necessary. Choosing an appropriate agent helps to mitigate these issues. Unless the executor is experienced with North Carolina estate administration, they will likely require guidance with understanding intestacy law, probate court documents, and tax matters unique to the estate. Likewise, even executors who have settled estates in the past are probably unfamiliar with the unique legislation that applies to probate assets out-of-state. 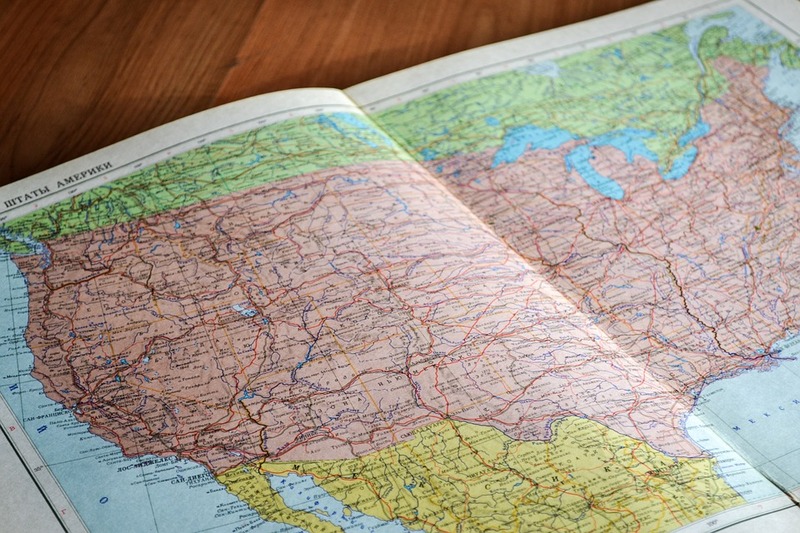 Prudent selection of an out-of-state agent and probate counsel can help to move the process along without delays associated with inexperience or mistakes. Learn about potential mistakes executors make without legal counsel.